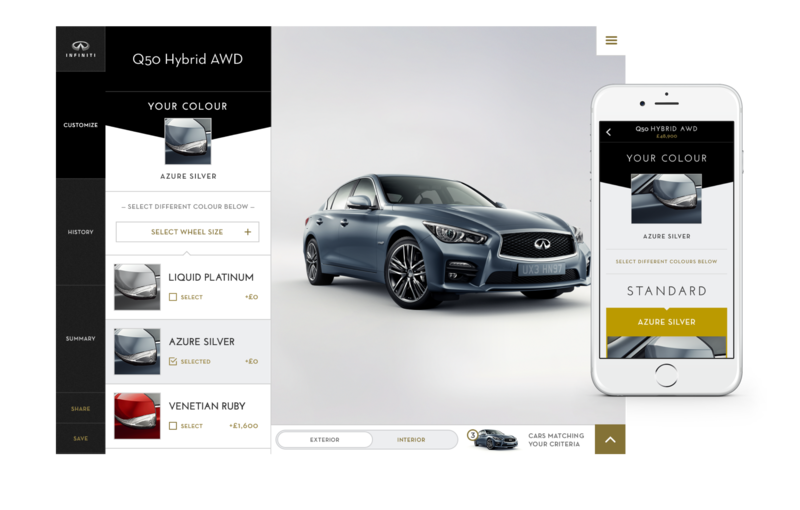 Renault and Nissan appointed Digitas LBi to handle their global portfolio, to design and develop their digital platform to elevate brand presence and the consumer experience worldwide. 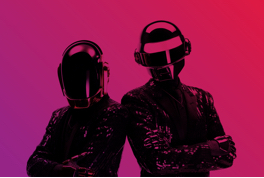 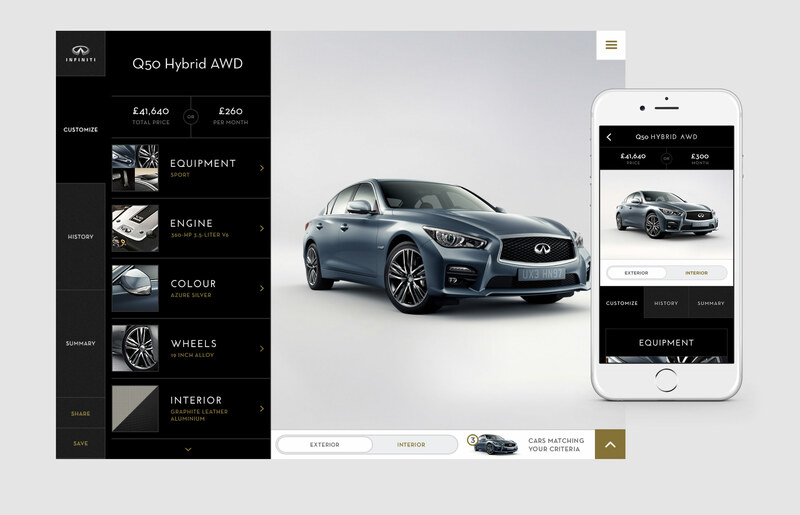 Digitas LBi will relaunch the websites and mobile platforms for Renault, Nissan, Infiniti and Datsun. 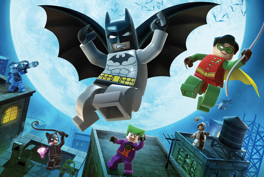 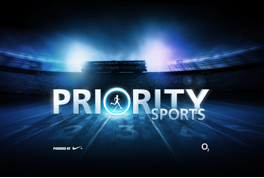 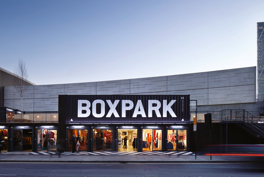 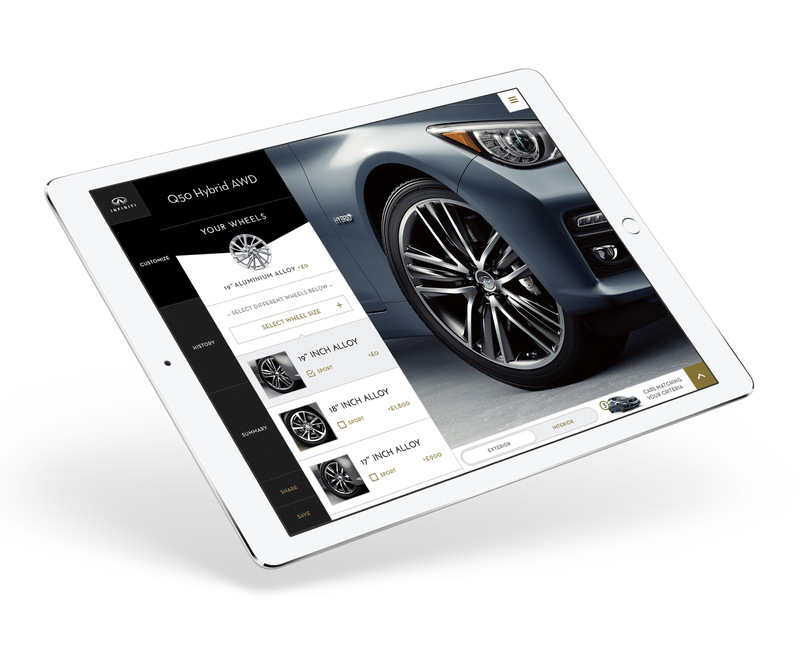 Digitas LBi landed the account after a competitive pitch and the business is now worth more than £40 million. 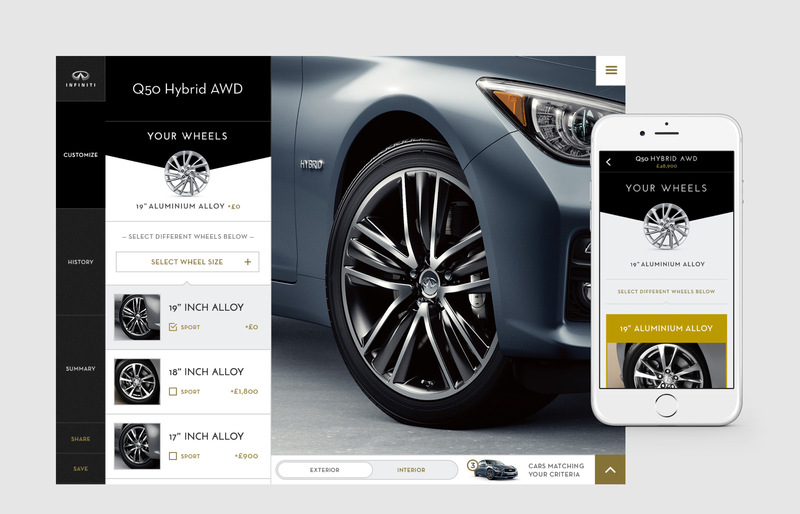 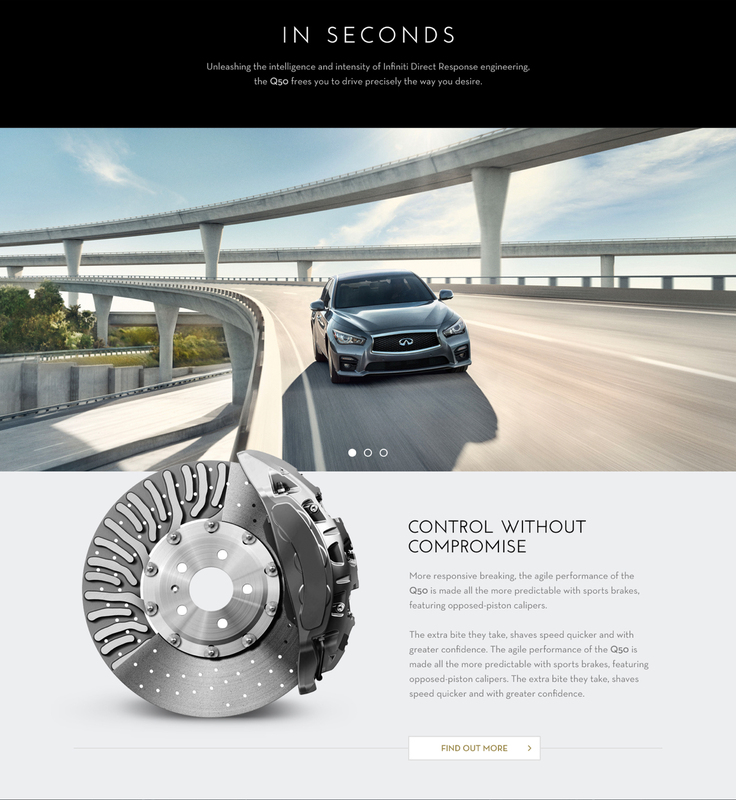 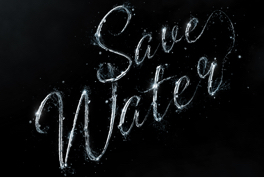 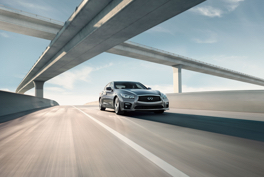 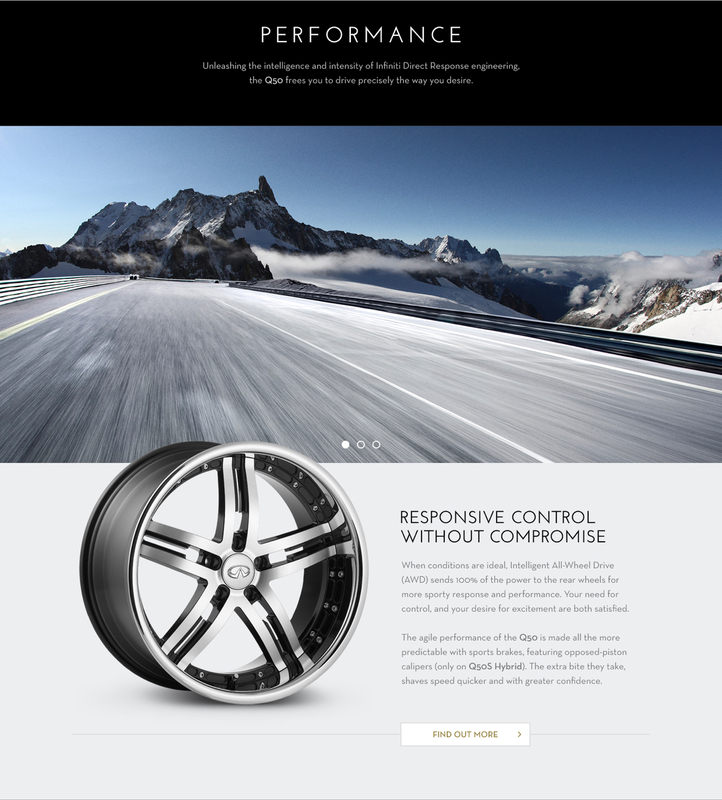 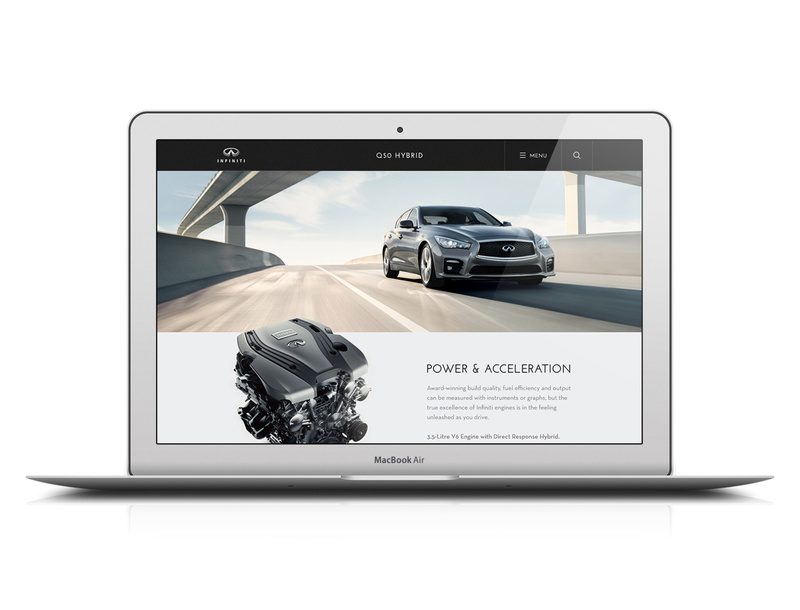 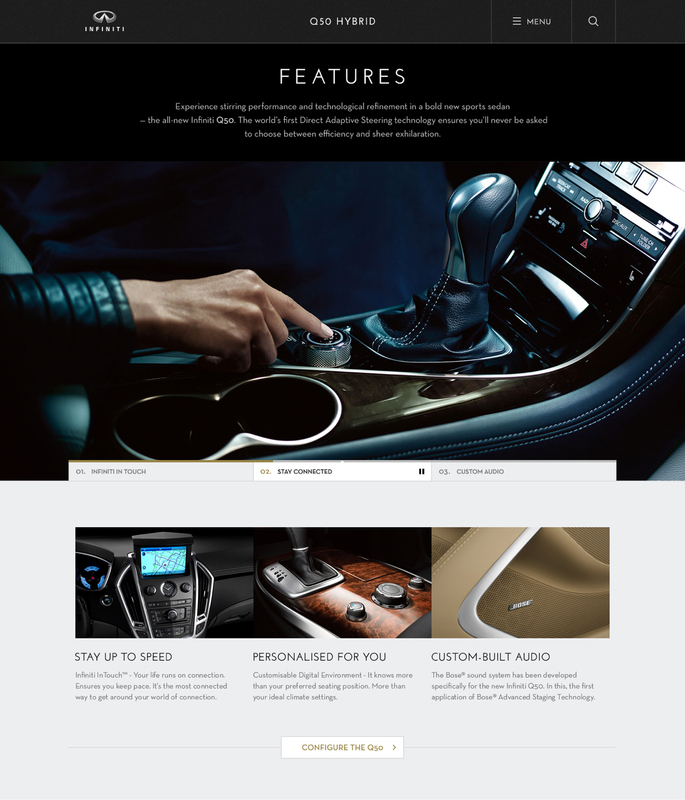 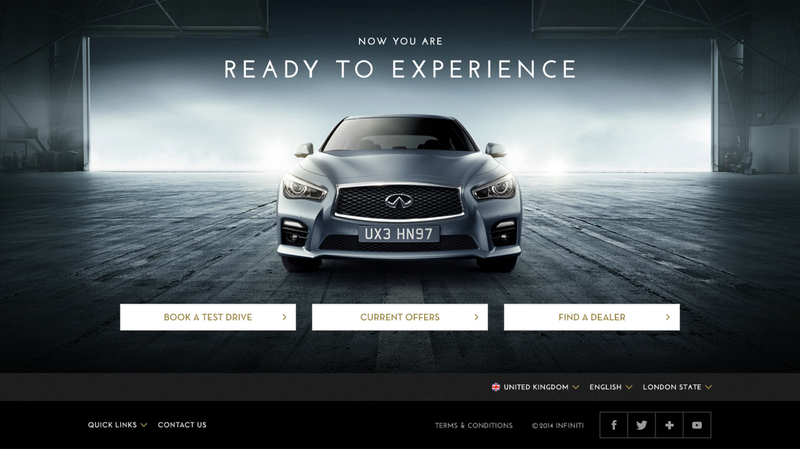 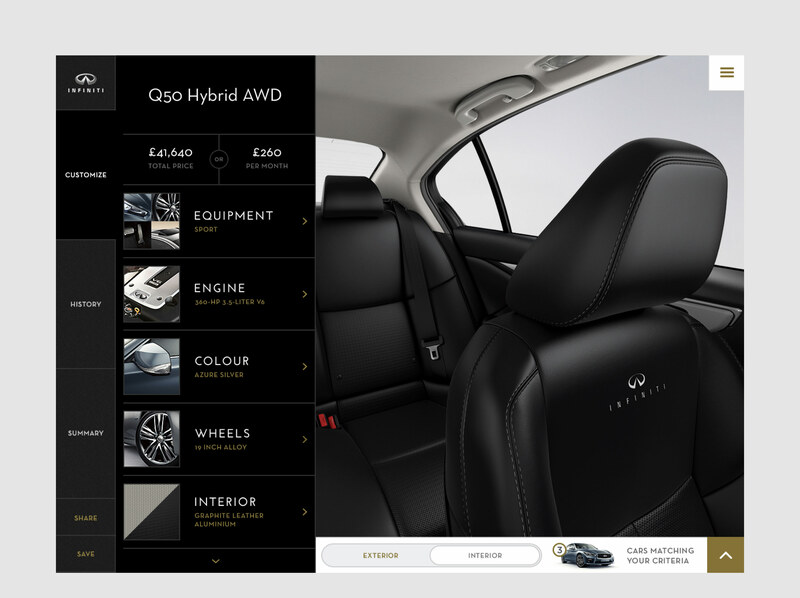 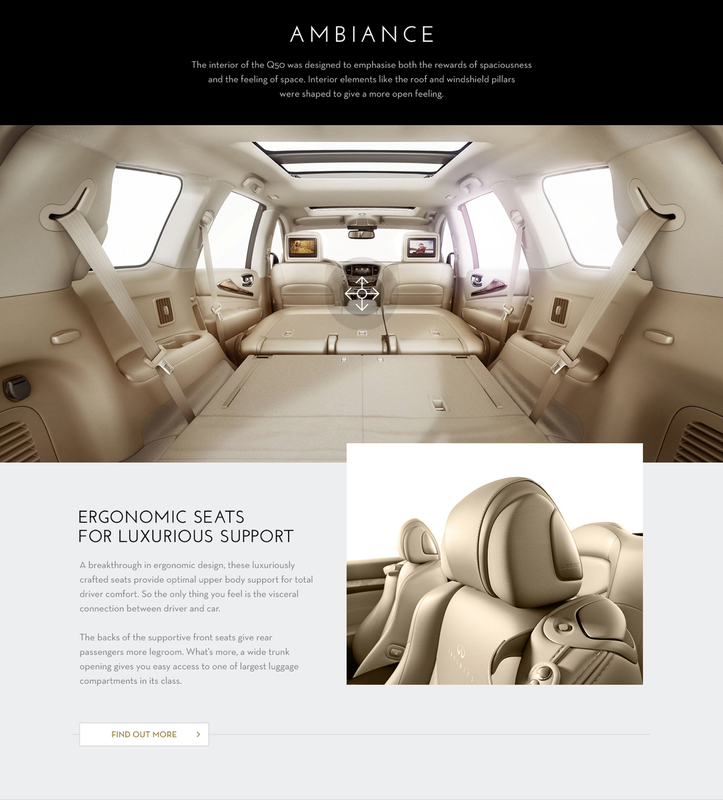 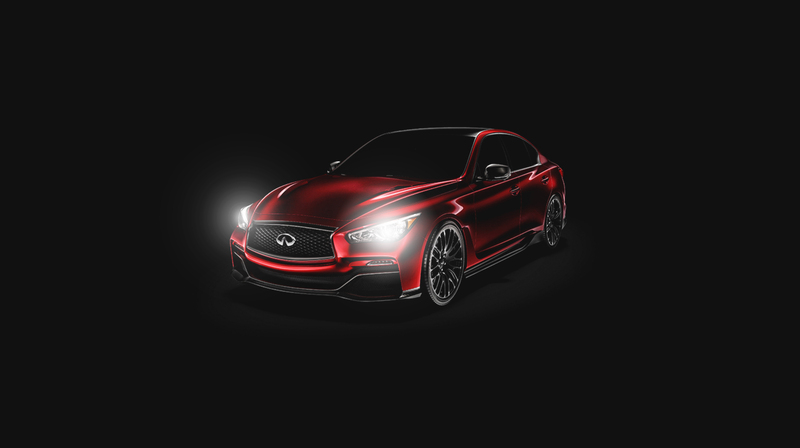 As Infiniti’s Lead Designer, I was in charge of Infiniti’s website and configurator design.